7:00 PM with a showing of "Columbus" hosted by Justin Peck. The Shell Lake Arts Center’s “The Art of Film” Series will conclude its 6th season on Saturday, March 23rd at 7:00 PM with a showing of "Columbus" (2017) hosted by Justin Peck. In the film, a renowned architecture scholar falls suddenly ill during a speaking tour, leaving his son Jin finds himself stranded in Columbus, Indiana, a city celebrated for its many significant modernist buildings. Jin strikes up a friendship with Casey, a young architecture enthusiast who works at the local library. As their friendship develops, Jin and Casey explore both the town and their own conflicted emotions. The film is unrated. 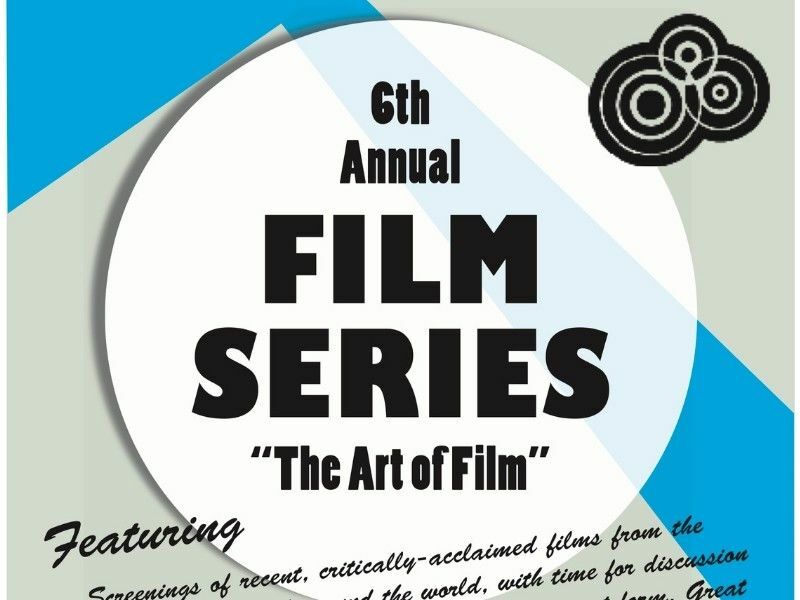 The Sixth Annual “The Art of Film” Series continues the theme established in the last five seasons of showing critically acclaimed films from the U.S. and around the world. Films chosen demonstrate an array of techniques their makers use to create these works. The Center is delighted to have Justin Peck, UW-Madison Film Studies graduate, as the host this season. Audience members are invited to remain after each film for a lively discussion. Films are projected on a 9’ X 16’ screen in the Center’s cafeteria/conference room and there is plenty of seating. Audience members are also welcome to bring their own comfortable, folding chairs if they prefer. Popcorn, snacks, and beverages will be available. The Arts Center is located at 802 First Street in Shell Lake two blocks off Highway 63. The south doors that face First Street are the entry doors for the Film Series. Admission is by free will donation with a suggested donation of $7 a person. 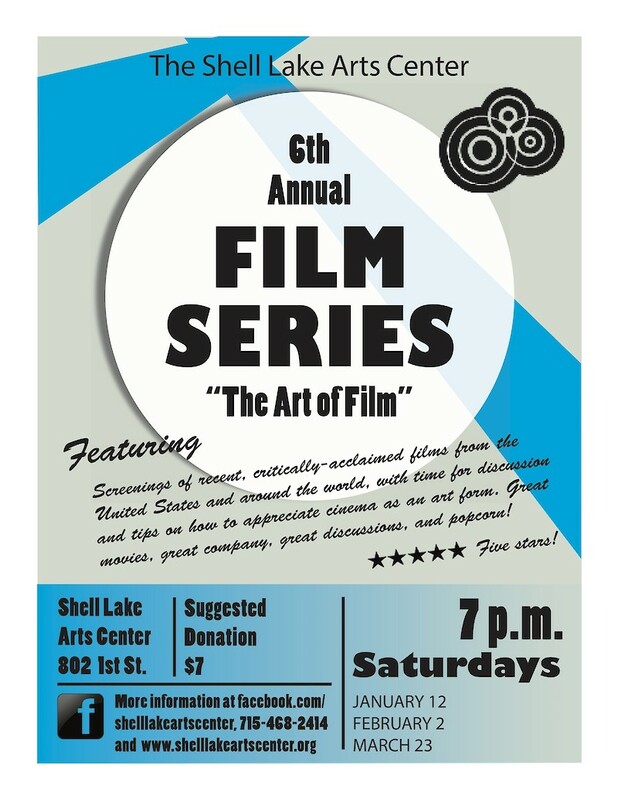 A full list of show dates and film titles for “The Art of Film” Series is available by visiting www.shelllakeartscenter.org.